As the climate between Budapest and Brussels reaches an all-time low, national parties affiliated to the EPP are rebelling against their European leadership and sending letters to EPP President Joseph Daul asking for Fidesz to be expelled. With the May European elections drawing closer, national parties fear the campaign could be contaminated by constant questions about Orbán’s affiliation to the European centre-right political family. In the end, EPP member parties fear this could cost them dearly in terms of parliamentary seats. Technically, the motion to expel Orbán’s Fidesz could be put on the agenda either by Daul himself, of by 7 national members representing at least 5 countries. And according to reports, the critical mass is building. Two parties from Belgium and one from Luxembourg signed a joint letter to Daul yesterday (28 February): the Flemish Christian Democrats (CD&V), the Walloon Humanist Democratic Center (cdH) and Luxembourg’s Christian Social People’s Party (CSV). An official letter has arrived at the table of @JosephDaul, President of @EPP asking to exclude #Fidesz from the party. The signatories are @wbeke of @cdnv, @prevotmaxime of #cDH and Frank Engel of #CSV. In addition, the Dutch CDA and CDS of Portugal announced their support for the move. The first to mobilise were the Scandinavians, who are holding inter-party consultations with the view of adopting a common position. On 20 March, the EPP will hold its political assembly. According to the official agenda, they will discuss the Spring European summit. However, the main issue is expected to be the motion to exclude Fidesz from the group. Fidesz, meanwhile, is preparing to counter the move. Two of Orbán’s most trusted party fellows, Gergely Gulyás and Zoltán Balog, met with Annegret Kramp-Karrenbauer, the chief of Germany’s CDU, in an attempt to win her support. 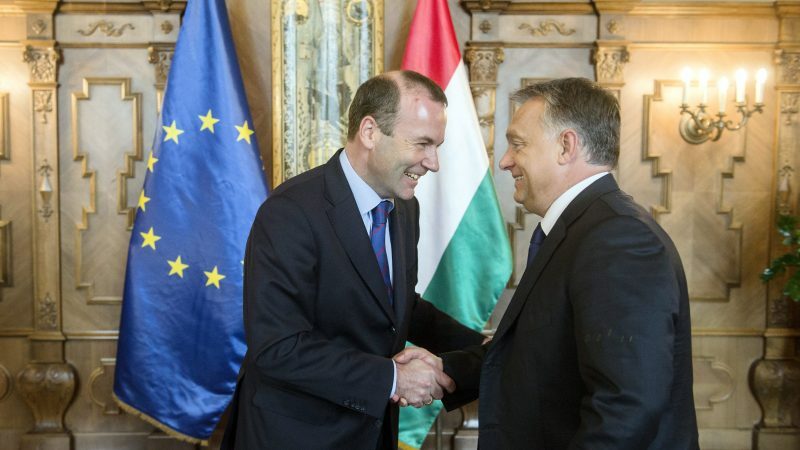 The Hungarian secretary of state for international communication and relations, Zoltán Kovács, said recently that Fidesz doesn’t want to leave the EPP, but rather transform it from the inside. He argued that the centre-right force had become too liberal, something he said was “wrong”. At the end of the day, the CDU’s stance on the matter could be decisive. 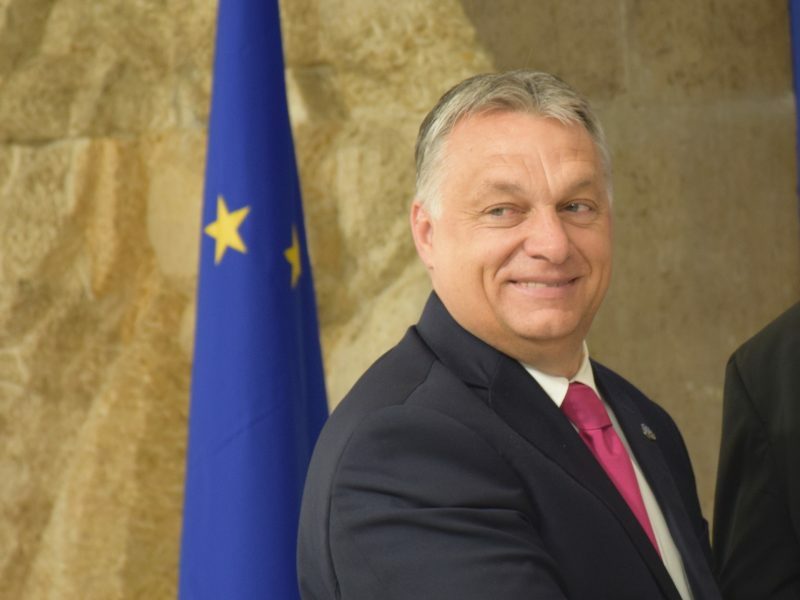 At the moment, the EPP does not want to expel Orbán because this might push him into the arms of the far-right, a CDU politician recently told EURACTIV.de.